I am very interested in this kite. Is something like an Ozone C4 or Core GTS? Does it have bridles? 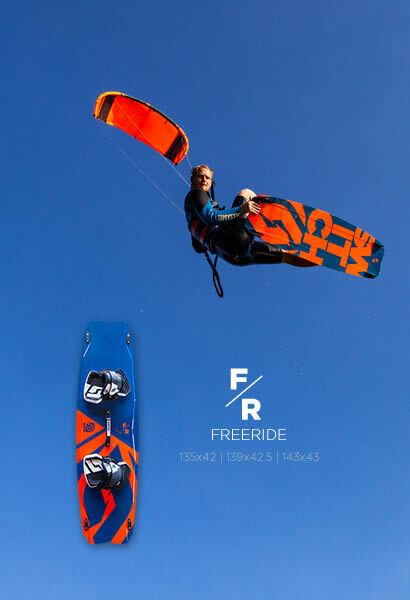 OpenC is a term made up by Slingshot for a bridled C-kite with short wingtips, hence 'open' . GTS is similar, but slightly longer tips, so they call it 'future C' lol. Krypto looks to be a regular bridled C much like the C4, but optional without the bridle and with a 5th line. gtc wrote: I am very interested in this kite. Is something like an Ozone C4 or Core GTS? Does it have bridles? 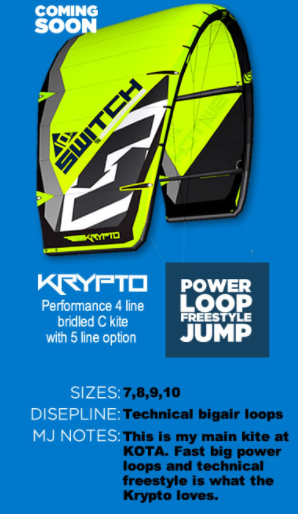 It's 5 strut bridled C kite. The bridle is removal similar to the C4. GTS/RPM/Dice is 3 strut so hopefully this is more freestyle orientated. MJ even rides his Nitro's bridleless with 5th line though, so will have to see what they end up selling it with a removal-able bridle. I am also super excited about this kite. I'm in the market for something like this after destroying my much loved Legacy. Can someone from switch cime in and let us know if it'll be out before the season starts here in April? 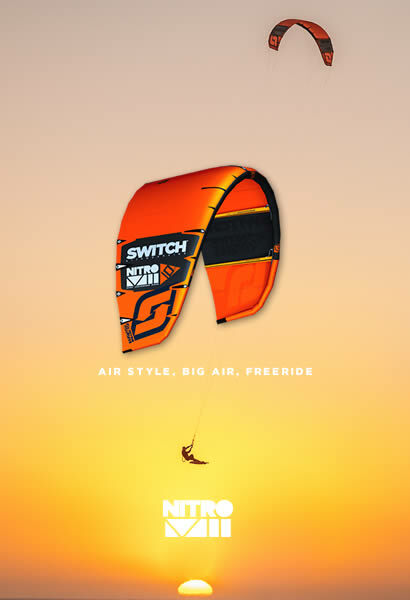 Here is the image switch put up of the kite over the RedBull KOTA if you missed it. Yes, ETA would be nice, looking forward buying this one.